Sign up for volunteering opportunities on the Deed app! Los Sures works to preserve and develop affordable housing in North Brooklyn, while providing social services and organizing the community. Why do we do it? Because we love our neighborhood, its people and its cultural diversity. As rent increases make living in Williamsburg and surrounding areas unaffordable, many long established families are facing displacement. You can make a difference in the lives of these families at Los Sures! 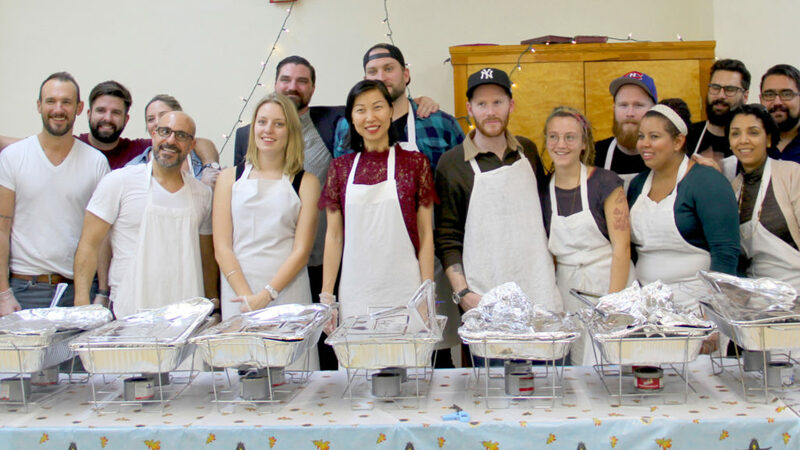 You will also gain real world non-profit experience while volunteering at Los Sures. Are you interested in Community Organizing and Activism, Communications, Social Services, Senior Citizens, or Hydroponic Farming? Contact us today and tell us a little bit about yourself at 718-387-3600 or giveback@lossures.org and please write "Volunteer" in the title.